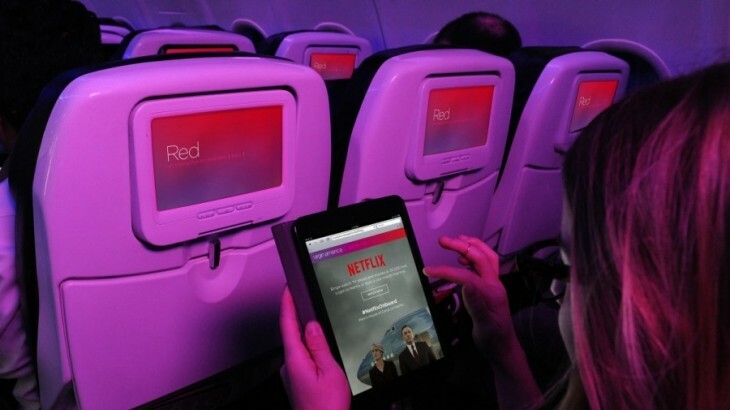 Virgin America is taking its in-flight entertainment to the next level with the availability of Netflix on board. 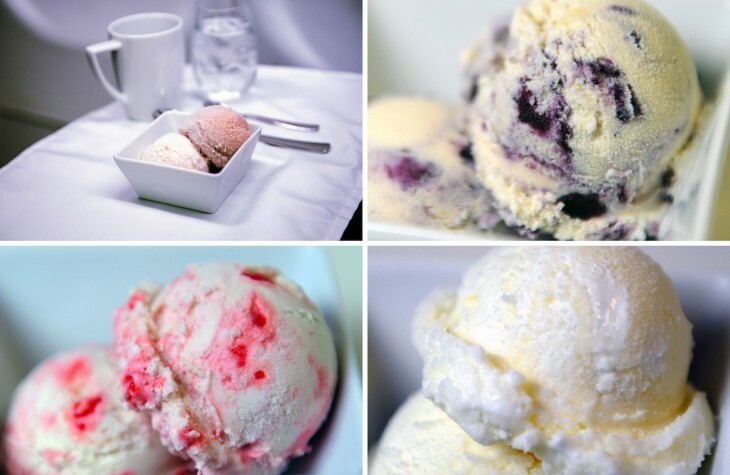 The airline will launch a new First Class menu along with a passenger-voted signature ice cream flavor. 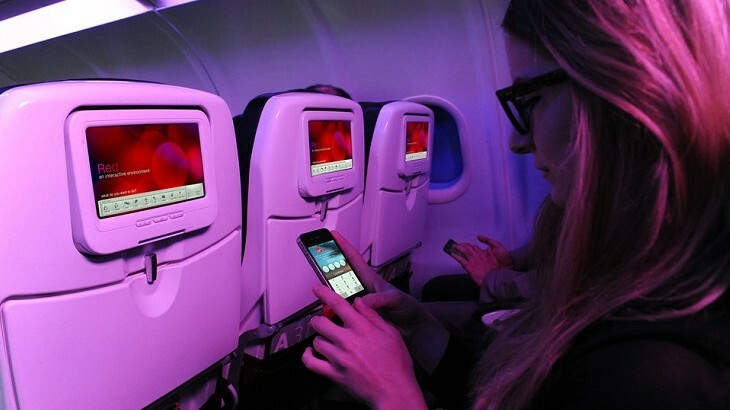 Virgin America has created a new social networking application to connect with other passengers in-flight. 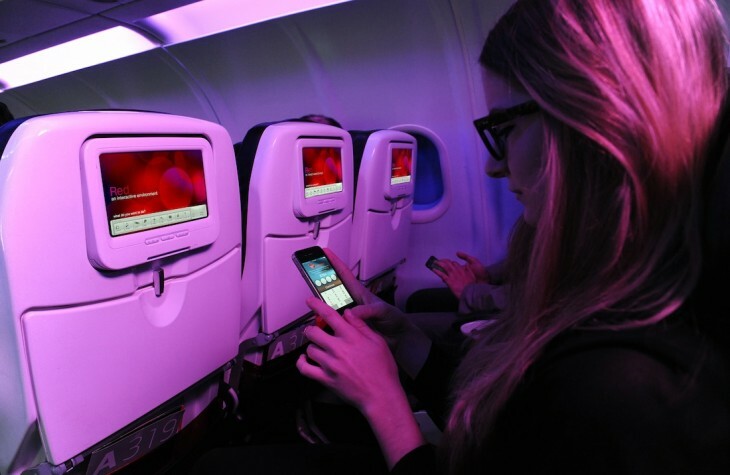 Virgin America has launched the first in-flight safety video featuring a song and dance routine. 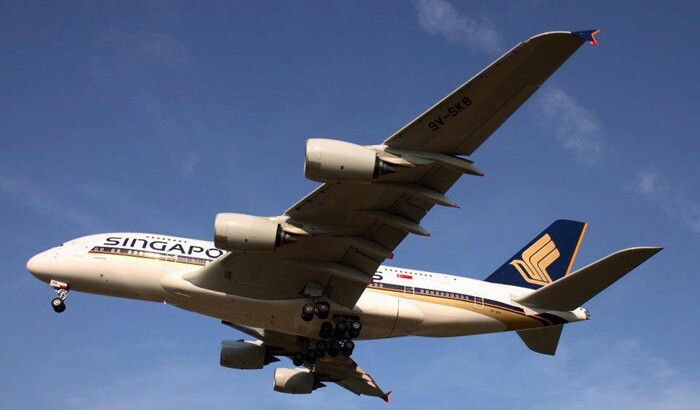 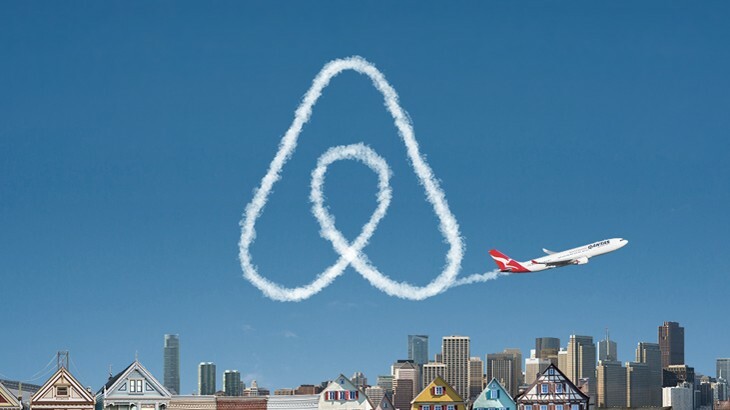 Singapore Airlines and Virgin America have expanded their existing code-share agreement to include frequent-flier partnership. 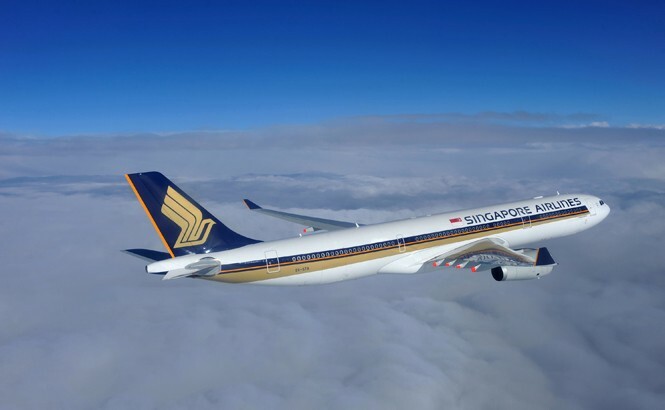 From December 19, Singapore Airlines will add its SQ code to Virgin America flights departing Los Angeles and San Francisco.